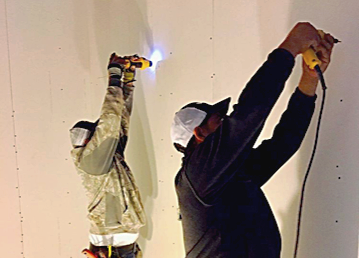 From breaking ground to the grand opening, we understand the necessity of an effective, multi-disciplined project team to build your business from start to finish. We help you navigate the complexities of working with existing conditions and project phases. We understand the importance of the building owner's standards and unique needs of the tenant when making improvements to your space. 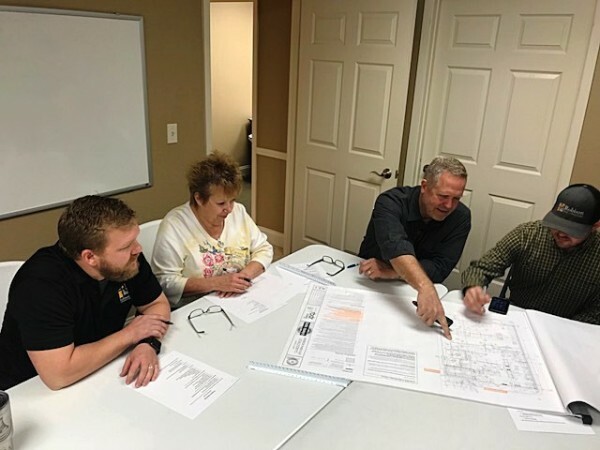 Robison Construction is a Texas-based, family-owned company that understands the importance of healthy team dynamics between the client, architect, designer, vendors, and subcontractors. 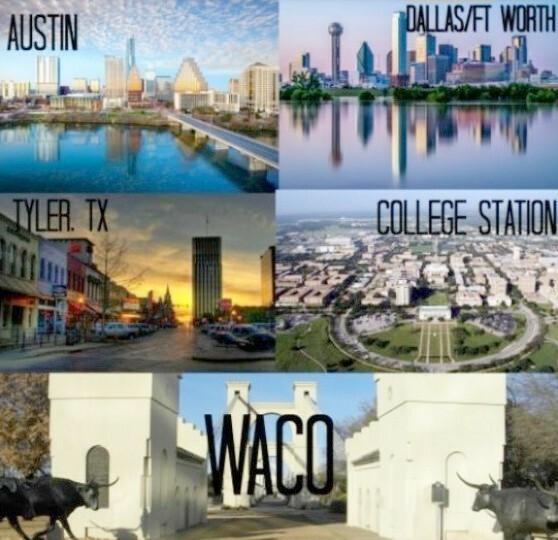 We are based in Waco, Texas, but are proud to serve all of Central Texas and more. Robison Construction offers comprehensive building expertise for our clients every step of the way from pre-construction through post-construction. Each project is given our utmost attention while maintaining our core values of Integrity, Safety, Quality, and Community. 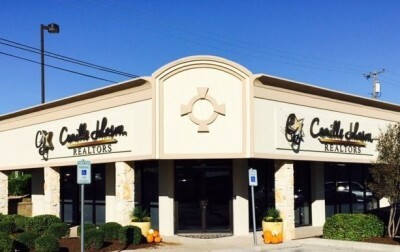 Robison Construction began more than a decade ago with the goal of being one of the premier commercial contractors in the greater Central Texas area region. 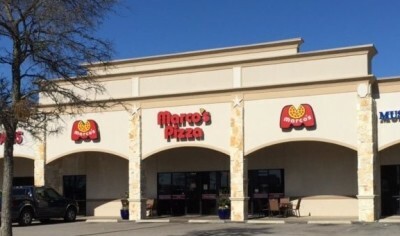 Our reputation for PURPOSE, QUALITY, and INTEGRITY have allowed us to expand rapidly and intentionally as a leading commercial contractor throughout Texas, including: Dallas/Fort Worth, Waco, Temple, Killeen, Austin, Plano, Tyler, and College Station! 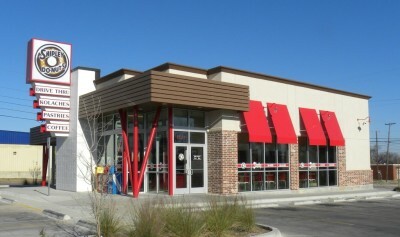 The success of any commercial construction project is often in the details. Robison Construction takes pride in every facet of your project and is hands-on to help at every step of the process! Let's discuss the next steps for your building project.